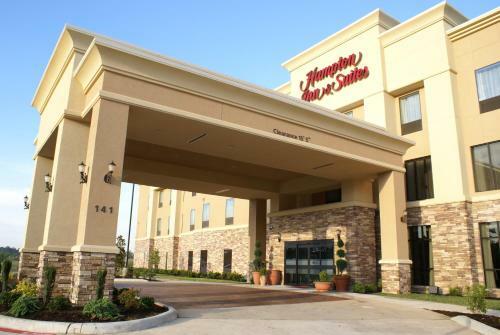 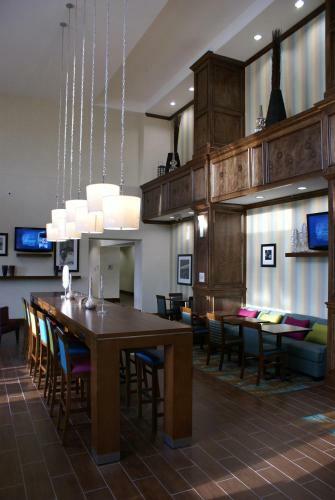 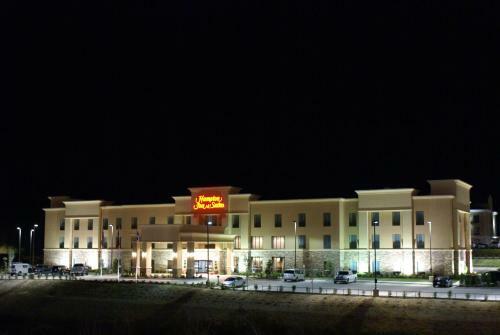 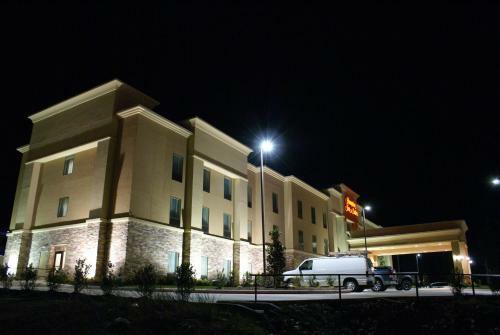 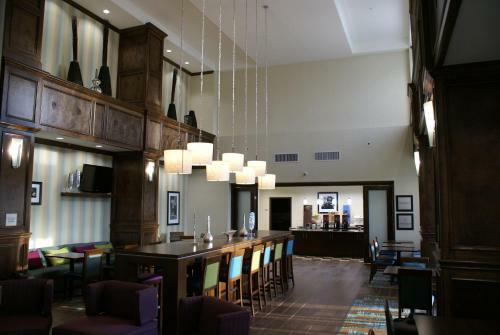 This Hampton Inn is just 5 minutes from historic downtown Center, Texas. 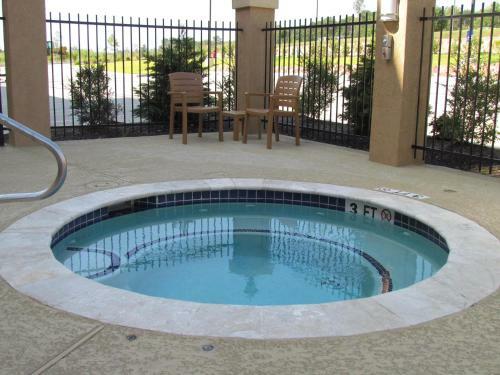 It has an outdoor pool and a jacuzzi. 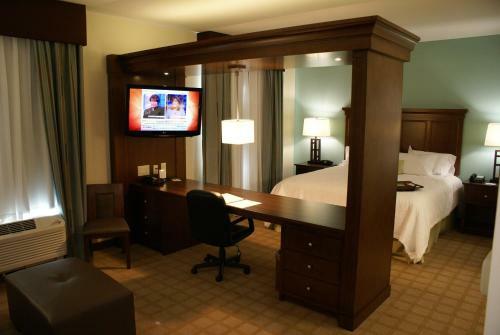 Rooms have 37-inch flat-screen HD TVs and free Wi-Fi. 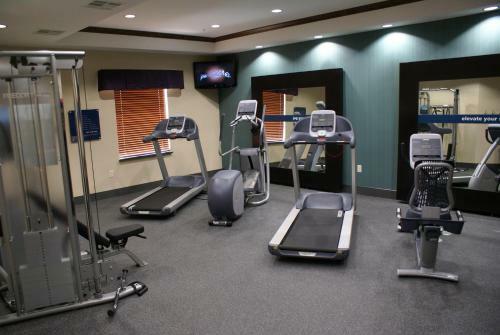 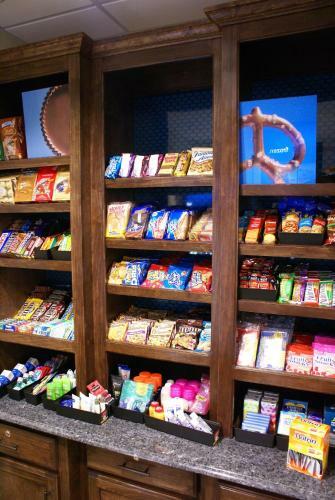 Hampton Inn & Suites Center offers a fitness center, an on-site snack shop, and meeting and banquet rooms. 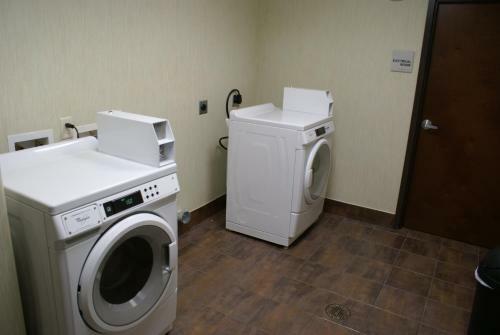 Helpful services include a 24-hour front desk, coin laundry, and fax, copy, and printing services in the business center. 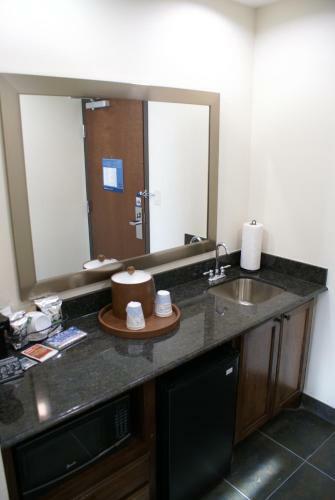 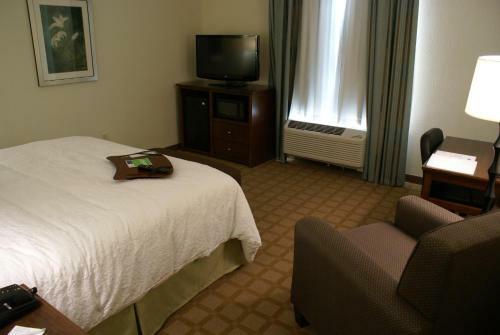 Rooms at the Center Hampton Inn &Suites come equipped with a microwave and a refrigerator. 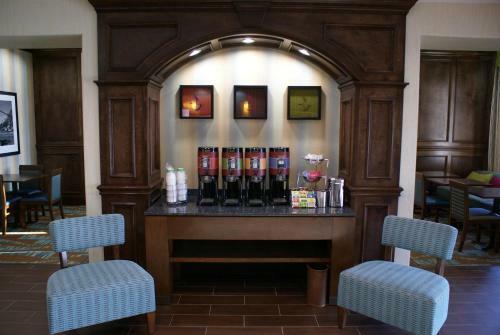 They also have a seating area. 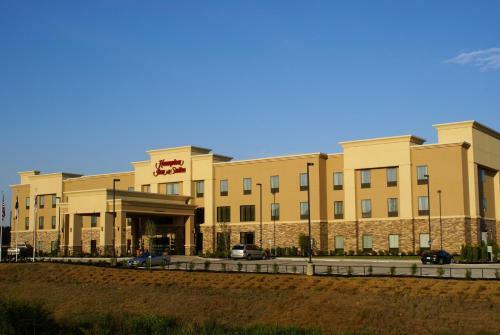 The Shelby County Museum is under 5 minutes from Hampton Inn Center. 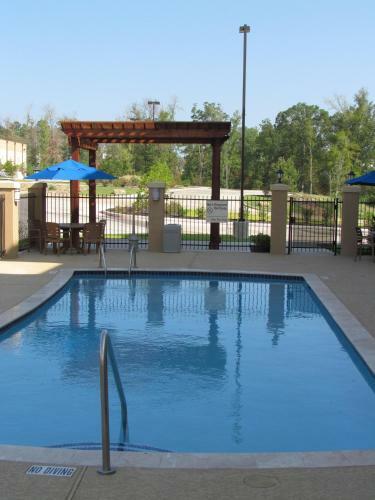 North Toledo Bend Wildlife Management Area, with 1,200 miles of shoreline, is less than 25 miles away. 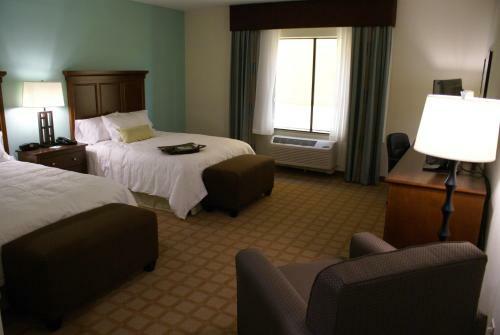 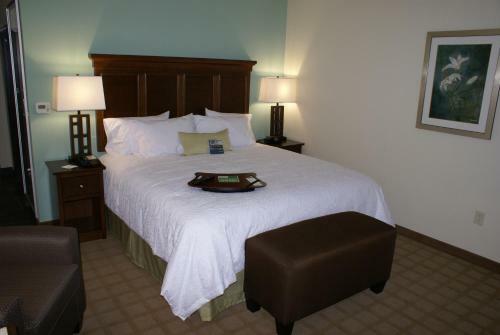 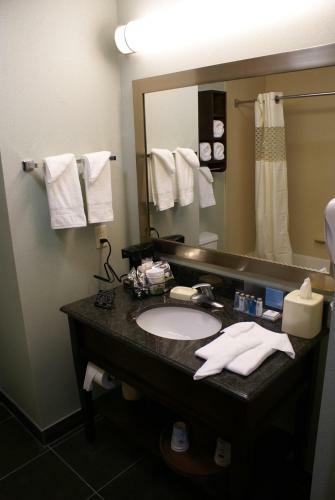 the hotel Hampton Inn & Suites Center so we can give you detailed rates for the rooms in the desired period.